Type-Moon presents a brand-new adventure from Nasu Kinoko, author of Fate/stay night, Tsukihime, and Kara no Kyoukai. Based on the phantom manuscript in which Nasu is said to have laid out the framework of his vast and complex universe, Mahou Tsukai no Yoru tells the story of Aozaki Aoko - whom you might remember from Melty Blood and Tsukihime - one of a pair of modern-day witches who encounter a seemingly average young man in 1980s Tokyo. Together, these three youths embark on an adventure that touches upon the very foundation of the Nasuverse. With deep connections to all of Nasu's works, Mahou Tsukai no Yoru promises to be an amazing experience for Nasu fans old and new. Here's a real treat: the Kantai Collection movie's limited edition has finally been released, and this is a great set for collectors and fans! The box comes with tons of stuff, including the film on full 1080p Blu-ray plus a bonus disc, a limited CD with the movie's song on it, an original artbook with all new art, plus a great large case to store it all in. It's really a great item for Kancolle fans! 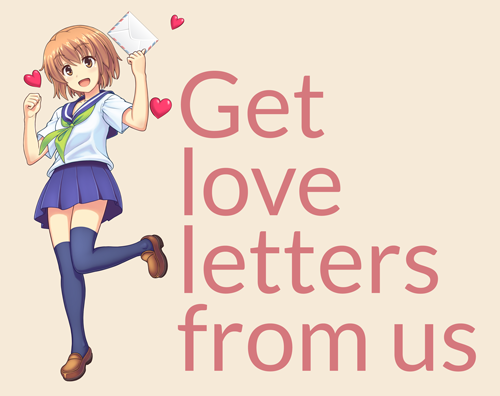 Take the role of Tomoya Okazaki in the original, epic visual novel / dating sim bishoujo game from legendary maker Key and writer Jun Maeda. You'll follow Tomoya's journey from a jaded introvert to a grown young man, interacting with the game's entrancing heroines and choosing the path to your desired ending. Meet Nagisa Furukawa, Kyou Fujibayashi, Kotomi Ichinose, Tomoyo Sakagami, and Fuko Ibuki, and learn, live, and grow with them through your high school days together and beyond, experiencing the themes of family. One of the most famous and epic visual novels of all time, back in the definitive Memorial Edition with full voice!